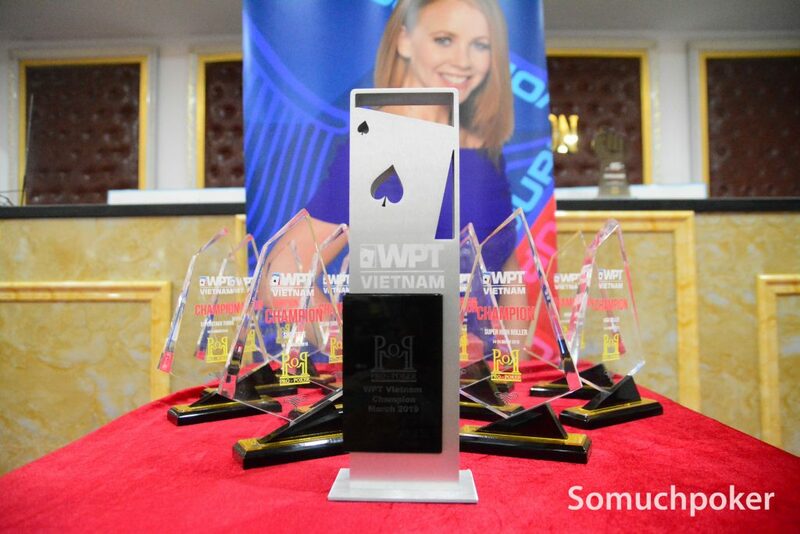 The World Poker Tour is back in Vietnam for the penultimate event of Season XVII Asia Pacific. 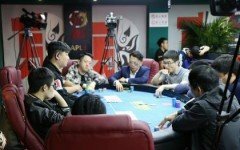 The festival kicked off on March 14 at Pro Poker Club in Ho Chi Minh City. It runs a course of 11 days to conclude on March 24. At this time, four days of games have already wrapped up. The Kickoff Event drew an impressive field of 595 entries to easily surpass the advertised VND 3 Billion guarantee. This was the first of two events offering a guarantee. The second one is yet to come, that would be the star of the show, the Main Event with its VND 8 Billion (US$ 344,787) guarantee. Here’s a look at what’s ahead and what has already concluded. 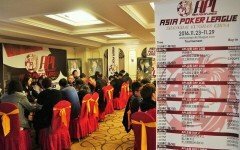 Last year, the Main Event attracted 679 entries driving the prize pool to over VND 13 Billion. Gauging by the kickoff event attendance and by the players that have confirmed, there is a strong likelihood it will break its previous number. Among those certain to be on the felt is defending champion Dhaval Mudgal. 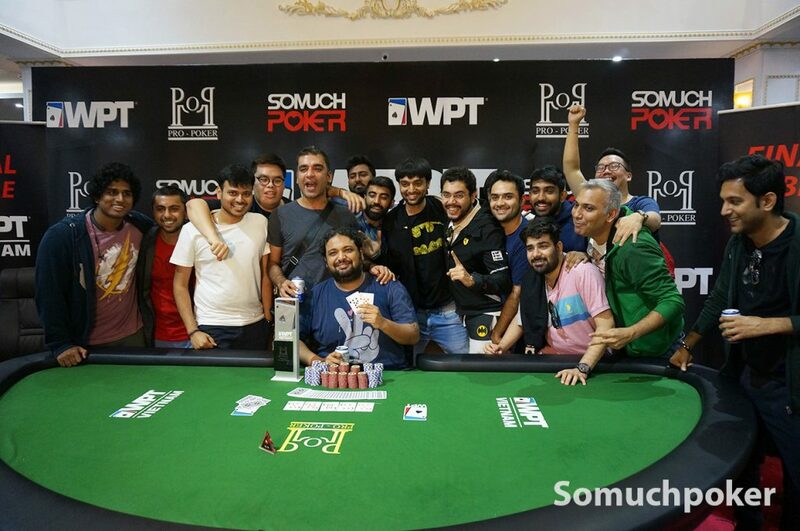 Not only will Mudgal be looking to secure a second WPT championship win but he will also be gunning for the WPT Asia Pacific Player of the Year title. Mudgal currently shares the top spot with Nikunj Jhunjhunwala. More on that below. Just announced, a second Super High Roller event has been added. The event will take place on March 24, last day of the festival, at 430pm local time. 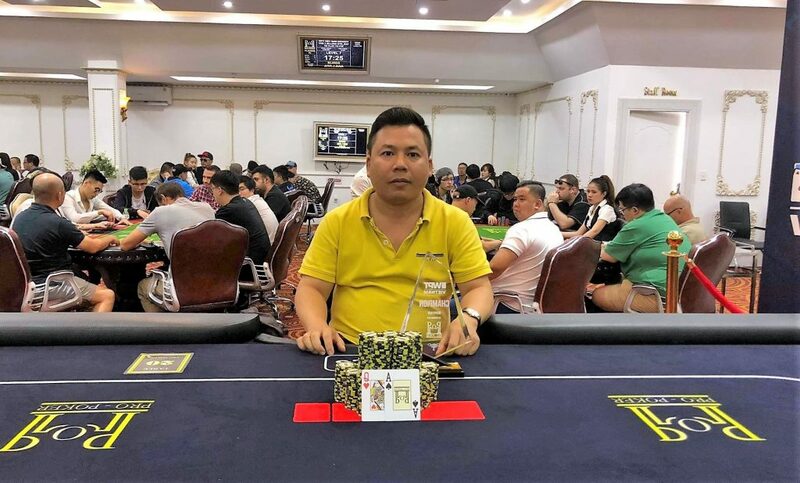 Buy-in is VND 100 Million. This is a turbo event. If there is enough player interest, a Super High Roller Turbo may be added tomorrow, March 19 at 4pm. Buy-in is VND 100 million buy-in. For those interested, please contact Danny McDonagh on fb messenger asap. Other side events on tap range from VND 5,500,000 to VND 11,000,000. Keep in mind that most of the games are scheduled to run for two days. The only Short Deck event is underway as we speak. The next days will see games such as: Pot Limit Omaha, Mix Max Freezeout, Teams Event, Shootout, Superstack Classic, and the Superstack Turbo. 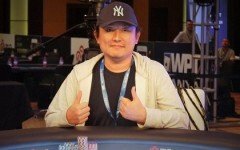 It is a heated race for the WPT Asia Pacific Player of the Year title with two players running neck on neck. As mentioned above, Dhaval Mudgal and Nikunj Jhunjhunwala share the top spot both with 1000 points. It’s still anyone’s to title claim though with big points certain to be awarded at the Main Event. There is also one more festival to earn points with WPT New Zealand capping the season. 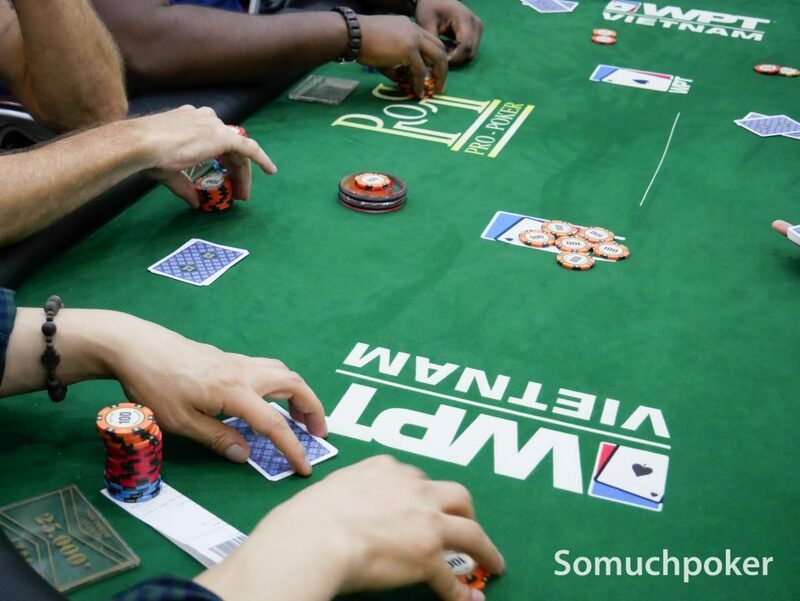 Somuchpoker will be onsite to bring you live updates on the Main Event along with recaps and results of the side events. We will also be tracking the High Roller event on the final two days. Make sure to check out our FB page for the daily videos and highlights. 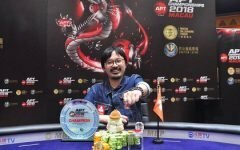 For those still making their way to WPT Vietnam or are on the fence about coming, host venue Pro Poker Club is in District 3 of Ho Chi Minh. Best to try to get accommodations in the area to be close to the venue. Otherwise, hailing cabs or booking a bike is quite easy. It is the peak of summer in the country which means it is hot. Temperature at 35 degrees celsius or 93 degrees fahrenheit. Currency is in Vietnamese Dong. For newcomers, you will need to pay a one-time membership fee of VND 200K to enter the club. The Kickoff Event drew a thunderous 595 entries to zoom past the advertised VND 3BN guarantee. With each entry at VND 10M each, the prize pool swelled to VND 5,194,390,000 (US$223,862). Day 1C saw the biggest turnout of the four starting flights. It packed the house with its 271 entries. Each starting day played down to the money for a total of 74 players dipping in the cookie jar. Claiming the biggest cut was USA’s Rex Clinkscales. 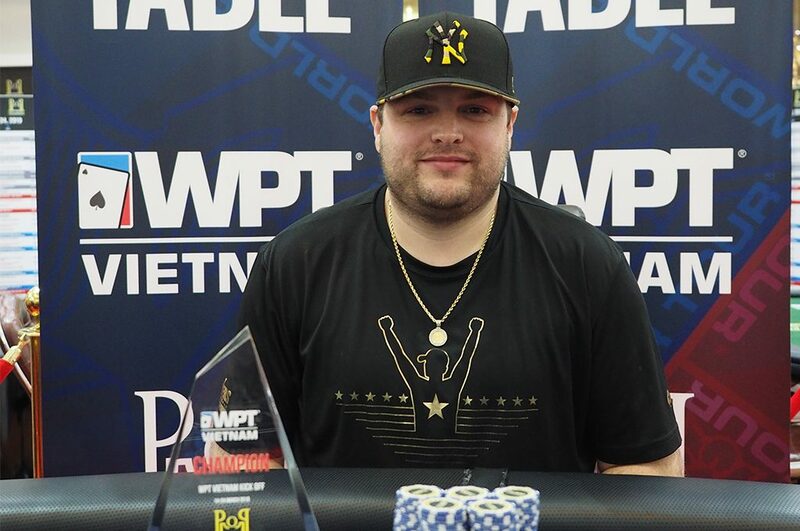 After a deal with Kopyl Waldemar at heads up, Clinkscales went on to win to pocket VND 905,000,000. The Deepstack event drew 88 to the floor. Buy-in was VND 6,600,000 for a prize pool of VND 512,160,000 (US$22,000). 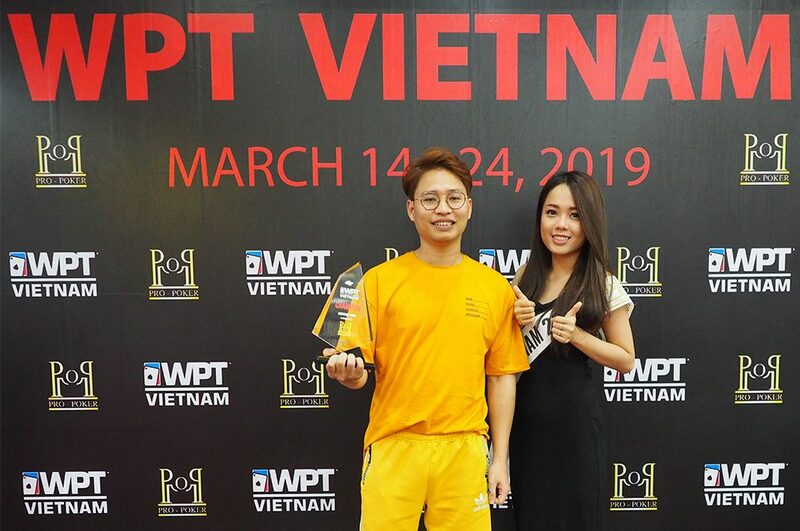 Winning the event was Vietnam’s Nguyen Duc Thanh. He earned VND 165,170,000. 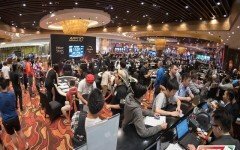 The Deepstack Turbo event with a buy-in of VND 6.6 M saw 63 entrants for a prize pool of VND 366,660,000 (US$15,800). 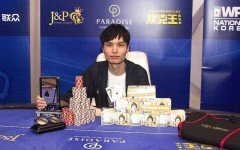 Taking that down was Vietnam’s Pham Quang Anh defeating Frenchman Simon Matthonnet at heads up. Pham pocketed VND 132,000,000.